When you are the host city to the state's flagship university, employers tend to pay close attention to your labor pool. Such is the case in Columbia, Missouri, home to the University of Missouri and a plethora of expanding companies. Columbia is a city of 120,000 people in a county of 175,000 residents in Central Missouri. We recently caught up with Bernie Andrews, executive vice president of Regional Economic Development Inc. Columbia (REDI) and the 2017 Missouri Professional Economic Developer of the Year, and asked him a few questions. What were your biggest project wins of 2017? BERNIE ANDREWS: Aurora Organic Dairy out of Boulder, Colorado, a leading processor of store-brand organic milk, announced in early 2017 that they would build a $100-million, 90-job plant in Columbia. Phase two will have $50 million in investment and a total of 150 jobs. 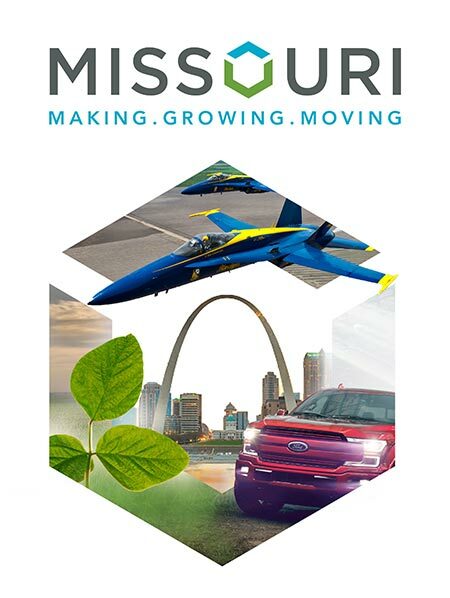 They are a new manufacturer that took a Missouri certified site of 103 acres owned by the city. Second is American Outdoor Brands Corp., which used to be Smith & Wesson Holding Co. They announced a national distribution center in Boone County just east of the city limits. Phase one is a 500,000-sq.-ft. distribution center, totaling $55 million in investment and 150 jobs that will be created over the next several years. This was a retention project as well as an expansion project. They looked at 85 cities. Third is a retention project for Dana Light Axle Corp. They have been here since the 1980s. They landed a new product line. This is a $39-million investment that retains 89 jobs at the plant. Another 135 new jobs will be added. What is your region's best-kept secret? ANDREWS: We have a new business and technology park of more than 400 acres. It has ready-to-build lots of 5 acres to 105 acres. Two shell buildings — one of 55,000 sq. ft. and one of 22,500 sq. ft. — have been put up by a local developer. It has a lake and a walking trail. This has come online in the last few months. We are looking forward to getting the word out. Cartwright Business and Technology Park is its name. It is very well planned in terms of work-life balance. It is right by the airport and in a prime spot to be a future employment center.